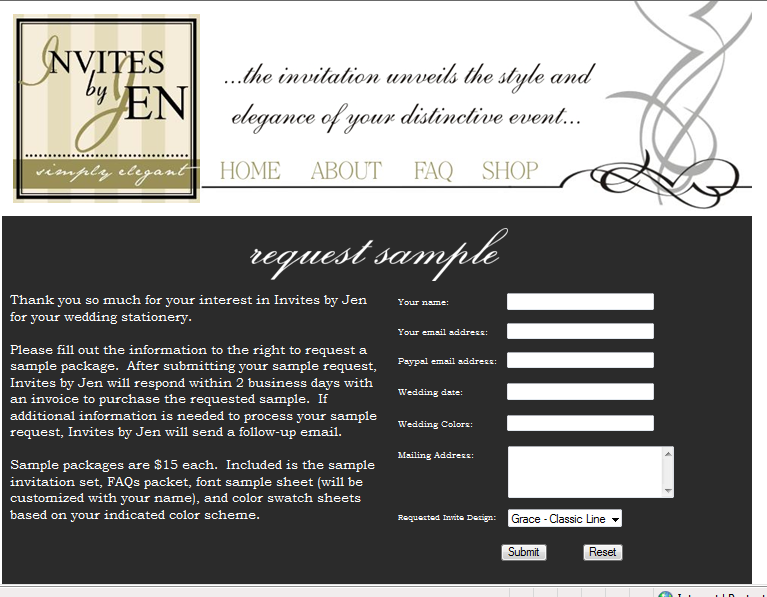 The Invites by Jen Blog has moved! 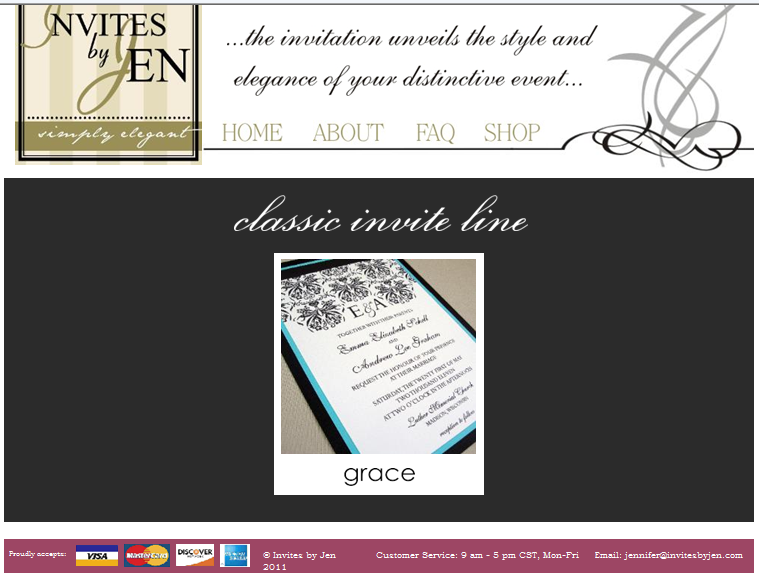 Thanks for visiting the Invites by Jen blog! 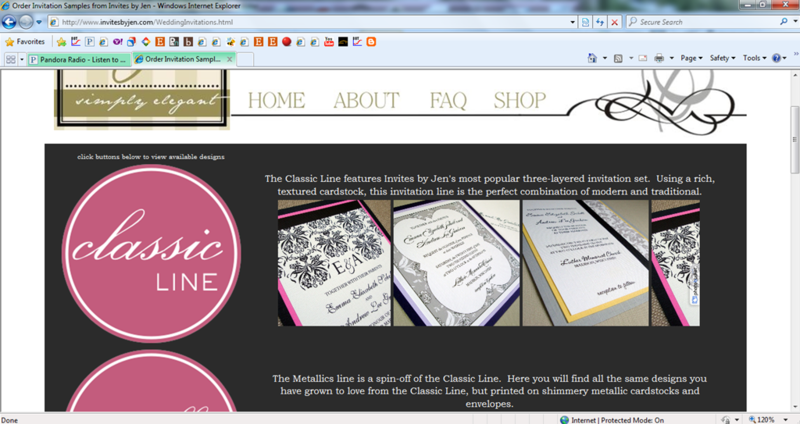 Please head on over to my new blog address, The Wedding by Jen. Thanks! Posted in Color Palettes. Bookmark the permalink. 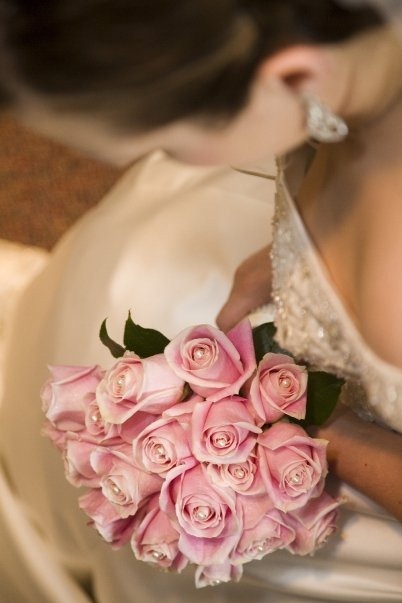 Valentine’s day can be synonomous with a couple getting engaged, but there is an increasing popularity in exchanging vows on this day as well. Think outside the traditional ring bearer pillow options — this would make an amazing statement as the little one walks down the aisle! Hang this at the head table as added decoration! 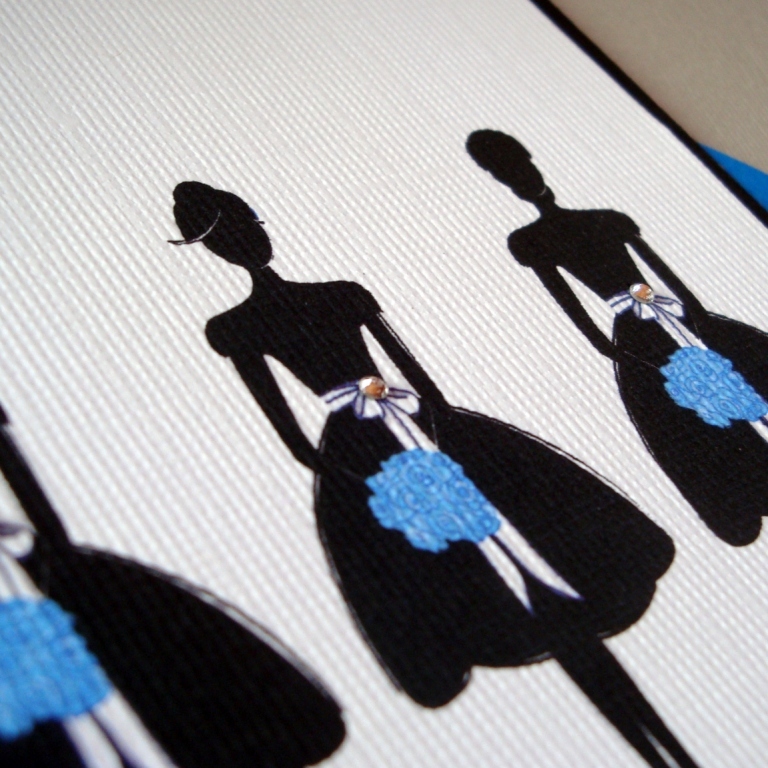 A unique guest book idea! 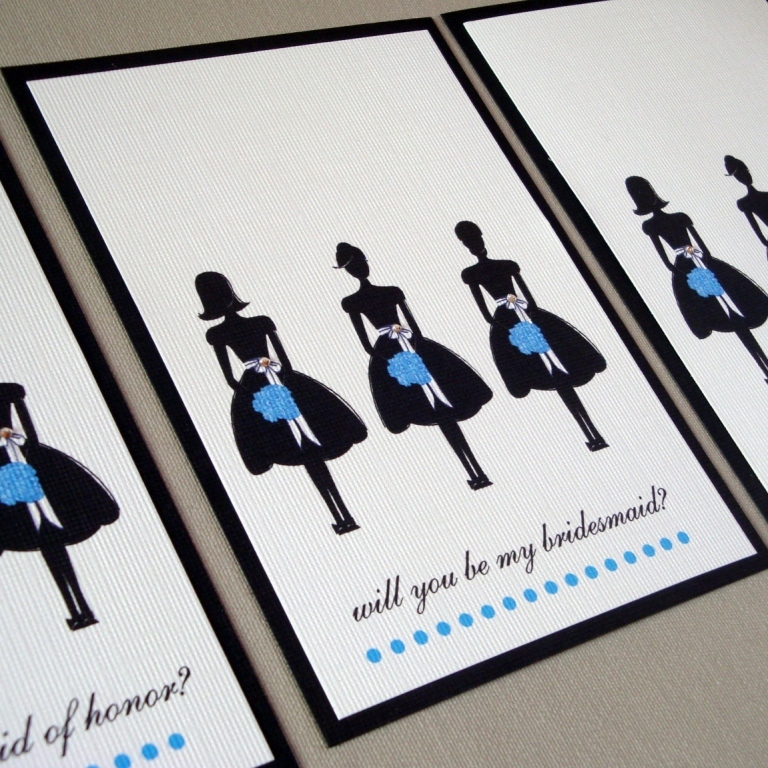 A great photo prop or decoration! 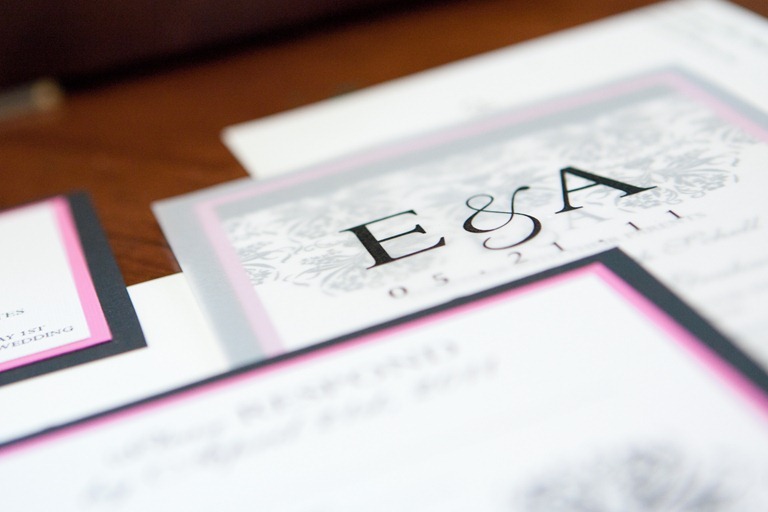 Why not write “thank you” and have a picture on your wedding day to include in your thank you notecards after the big day! Posted in Etsy Inspiration, Wedding Trends and tagged black wedding, bride and groom wine charms, bridesmaid jewelry, custom poster print, guest book, heart signs, heart wedding, lace ring bearer pillow, red wedding, themed wedding, valentine's day, wedding. Bookmark the permalink. Freebies at the Wedding Planner and Guide Show! 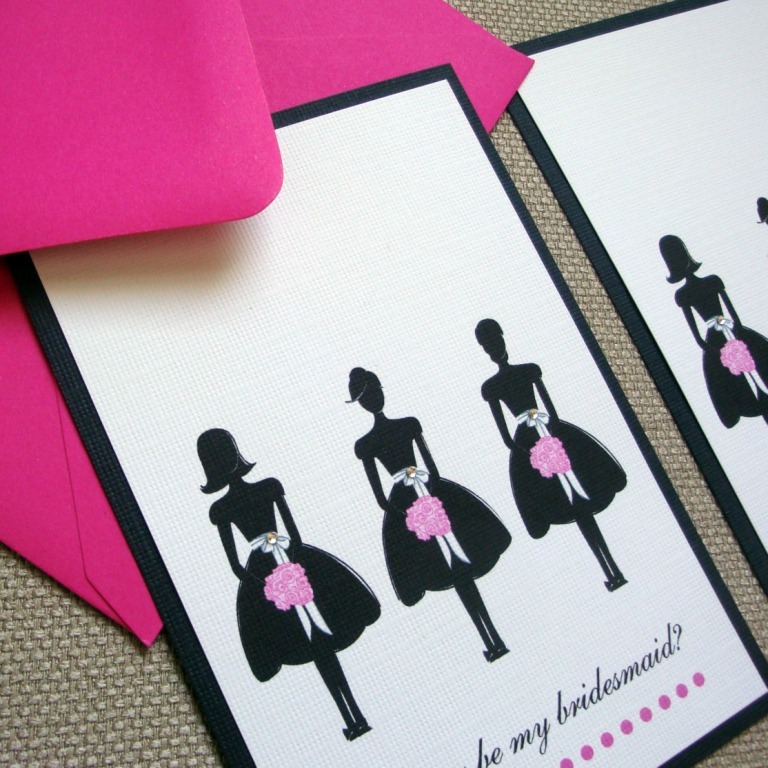 Next weekend, January 15th-16th, Invites by Jen will be one of the many wonderful vendors at the Wedding Planner and Guide Show in Madison, WI. 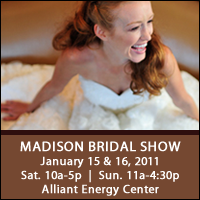 The show will be held at the Alliant Energy Center (for more information please visit the Wedding Planner and Guide website here). If you are planning a wedding, I highly recommend this show. Not only because I am a vendor, but because I utilized this same show myself while planning my own wedding a couple of years ago. One of the best perks for attending is that many of the vendors offer show specials and discounts (who doesn’t like something for free). 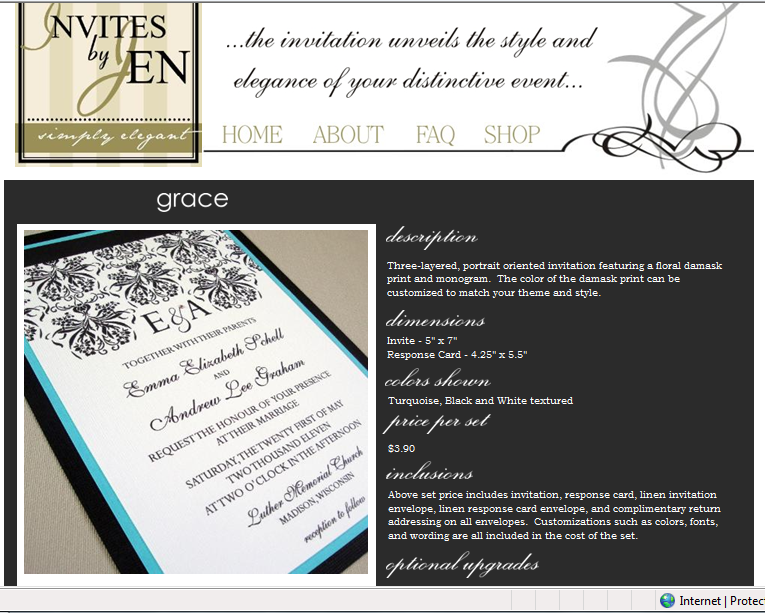 Invites by Jen is no exception! 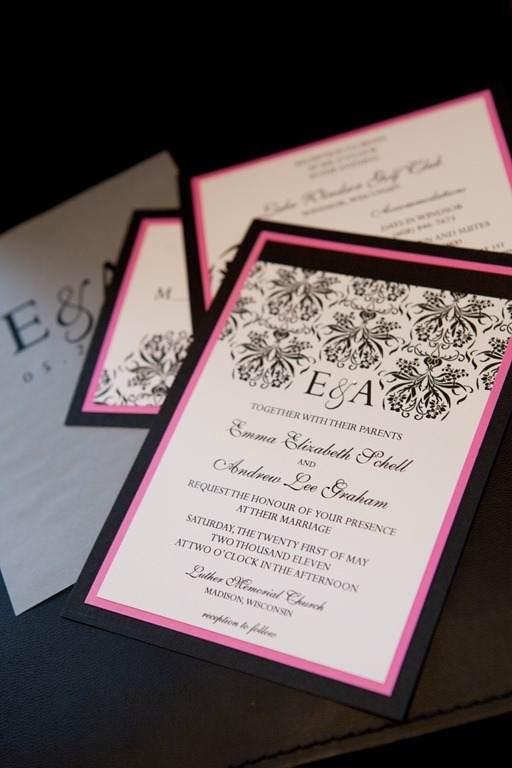 If you book with me at the show you will receive a 10% discount on your invitation order! 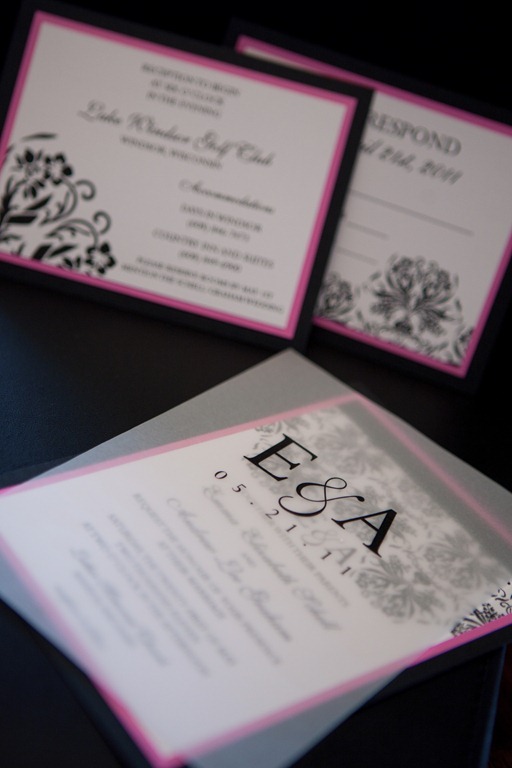 You do not need to know exactly what you are going to order at the time of booking, this is simply to ensure your wedding is available on my calendar! The savings do not stop with the 10% discount either…..after we book your order, you will get the chance to choose one of my secret freebie favor boxes! 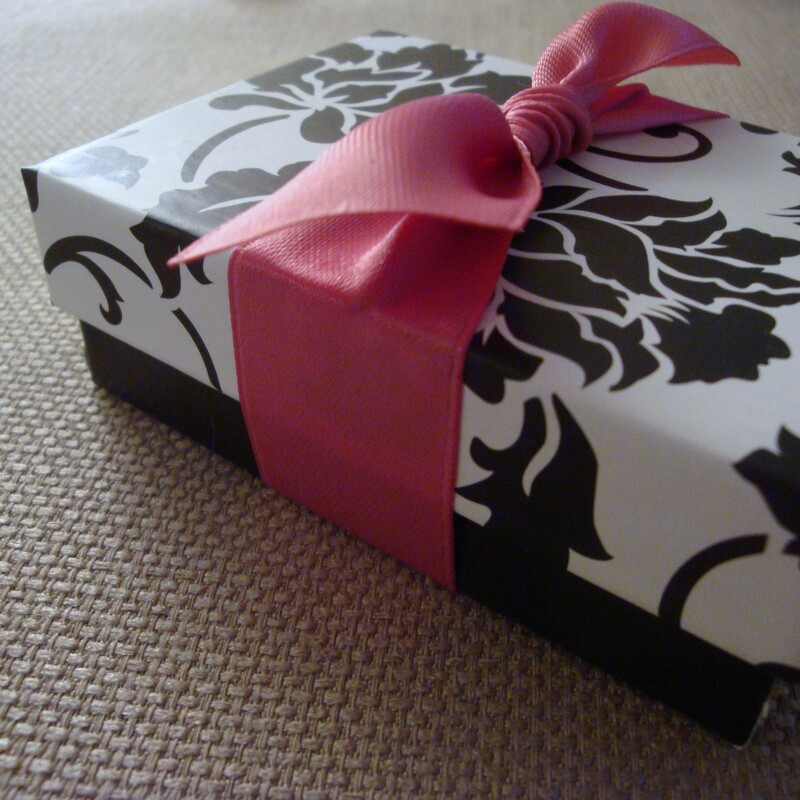 Inside the box will be a ticket for a special reward that will be reedemable with your invitation order. 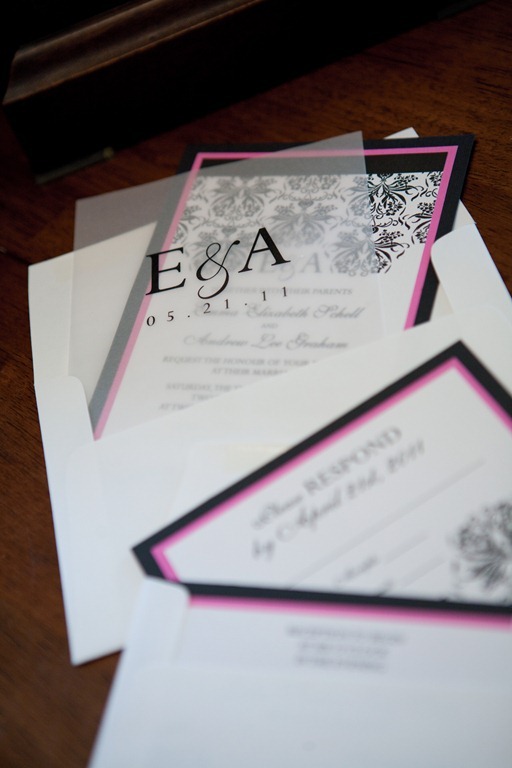 Examples include: free guest addressing, an additional 5% discount, free shipping, or a Swarovski crystal upgrade. 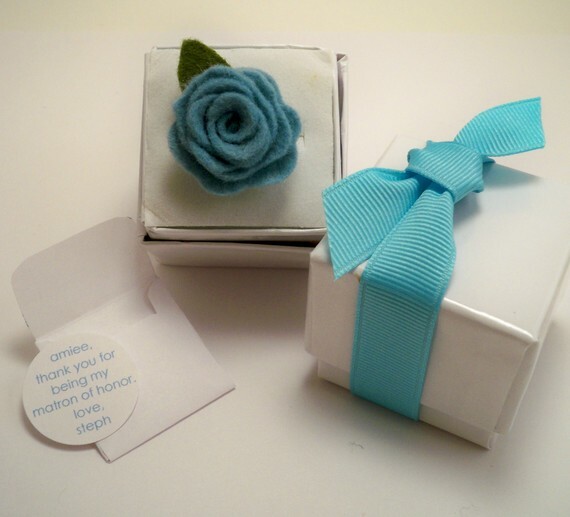 One of the favor boxes will include a special discount — 50% off your entire order (please note this will not be in addition to the 10% discount, but will instead replace it). Are you reading this and thinking “But I live hundreds of miles away, I cannot possibly take advantage of this discount, bummer”. Well, don’t worry — I am extending this show special to any and everyone that wants it — even if you cannot attend the show. If you cannot make the show, but decide to book your order with me between now and the end of the day on Sunday (January 16th), you will receive the 10% discount AND free guest addressing (this will be your favor box prize). 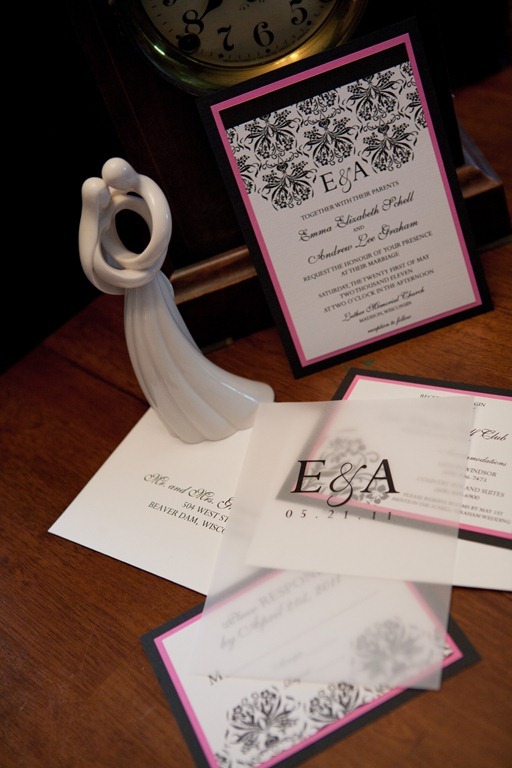 So don’t wait, book your order today — 2011 dates are booking up fast! As I only take a certain number of orders for every season, I suggest you contact me right away to ensure your date is still available!! 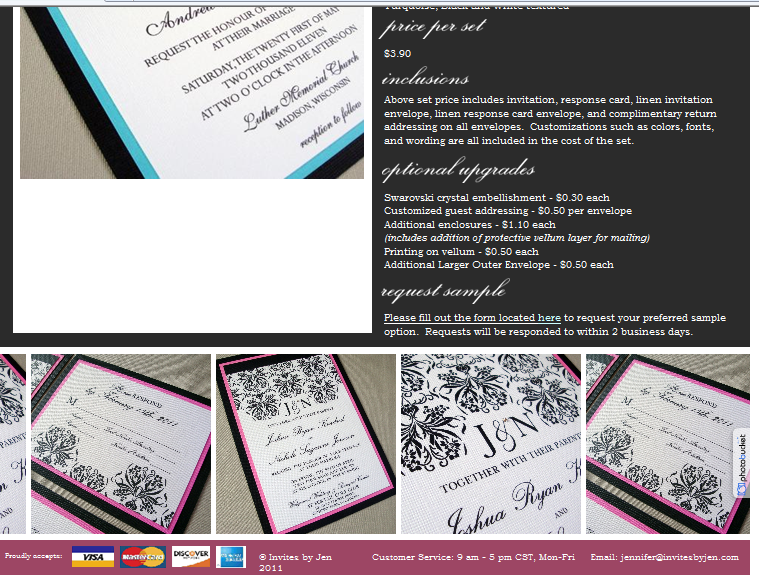 Posted in Events and tagged discount, favor boxes, wedding planner and guide show, wedding show. Bookmark the permalink.